The work is a study of the cultural heritage of the trans-Himalayan area of Himachal Pradesh, especially Kinnaur, that involves documentation of traditional institutions like temples, monasteries, Bon chos, artefacts, forts and old dialects of various ethnic groups. 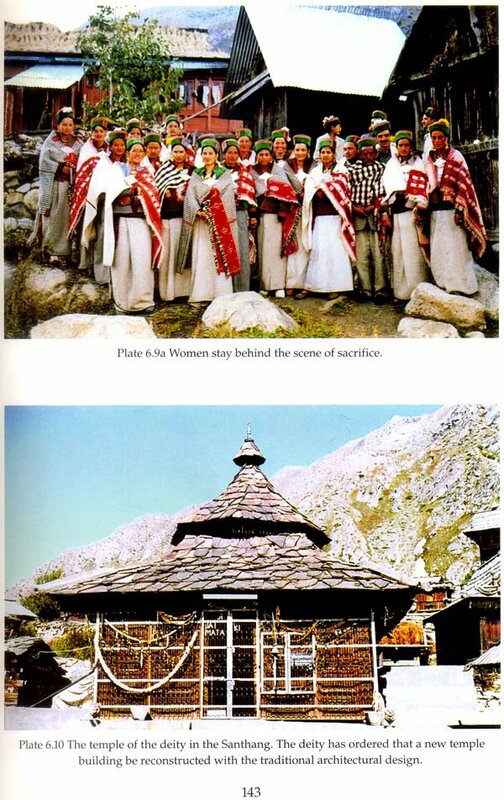 Relying on field studies, the volume throws light on the socio-economic and cultural life of the people of the region of Kinnaur including a study of their customs and architectural heritage. 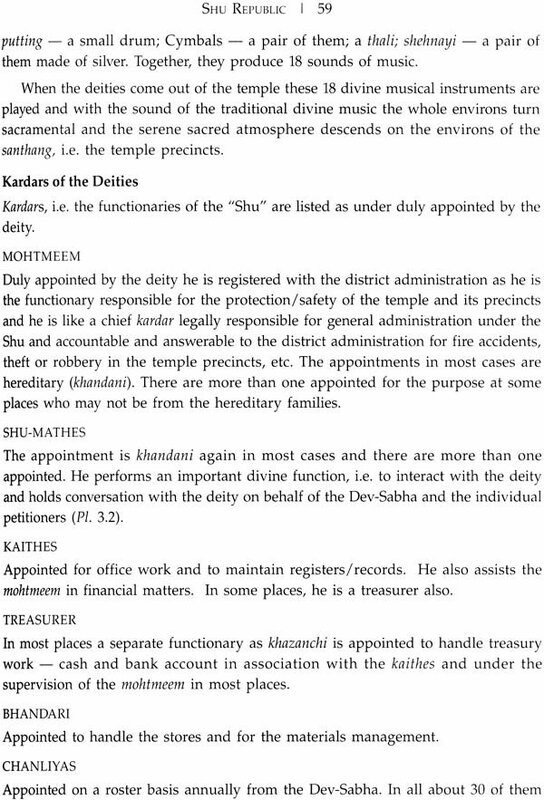 It discusses the indigenous deities ("Shu" on rathang or Shu Republic) that rule and run the administration of the ethnic communities alongside the development administration and democratic set-up from the Panchayats upwards. 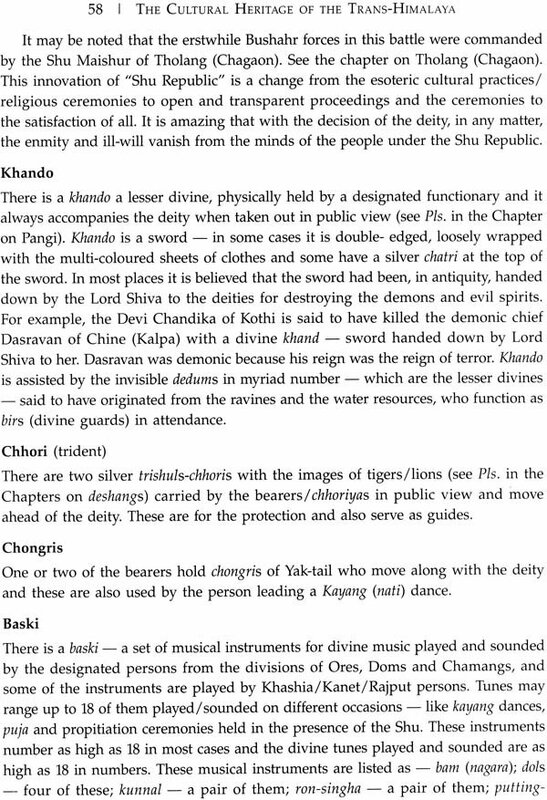 It deals with the universe under the various indigenous deities of cults like those of Vishnu, Shaiva and Shakti based on an actual field study of the public proceedings of the Shu Republic in 15 deshang or villages of Kinnaur and the U-Khyang and Dhang-U-Khyang, i.e. 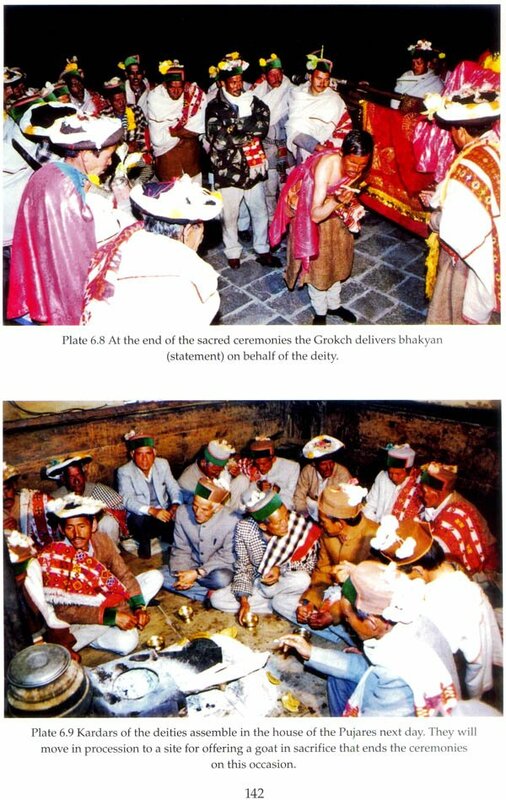 the festival of flowers and the festival of the Dakhrain, in some deshang. 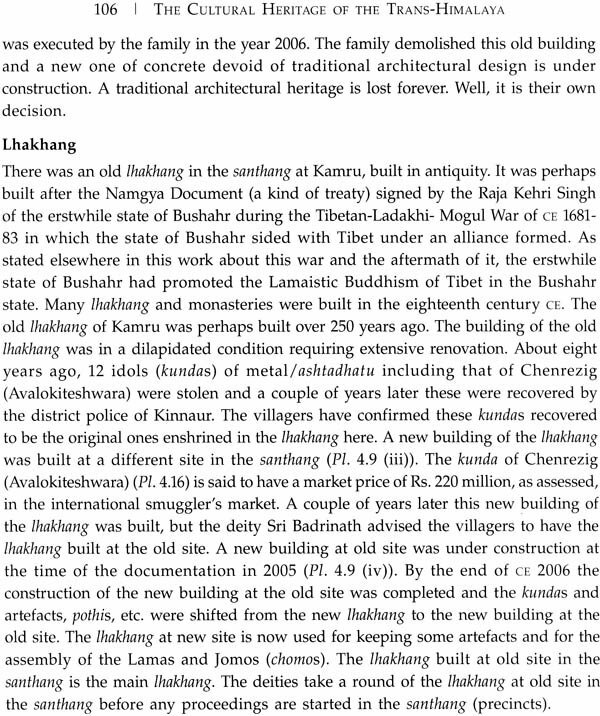 With reference to the deshang, it provides more than a glimpse into their administrative set-up and customary laws and traditions, and describes various architectural designs of the native residential buildings. The book emphasizes the need for necessary conservation measures for the preservation of the cultural heritage of Kinnaur. 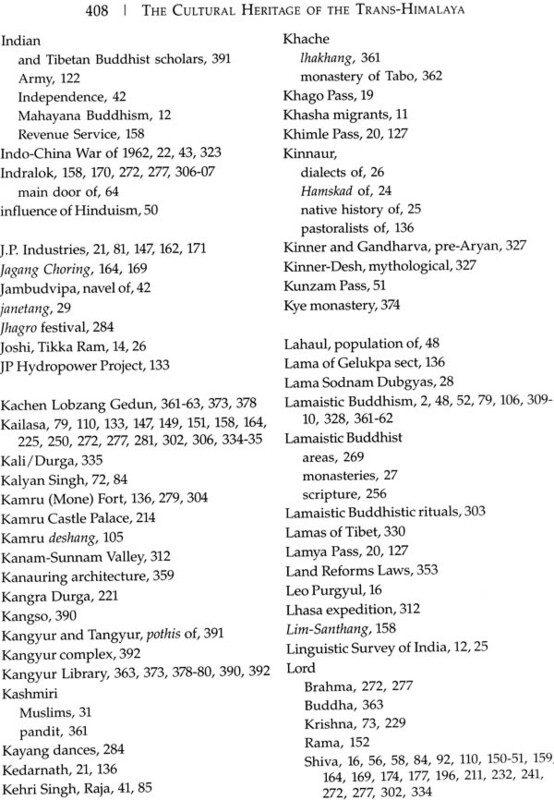 It would be useful to scholars and students concerned with the study of cultural heritage of India. P.S. 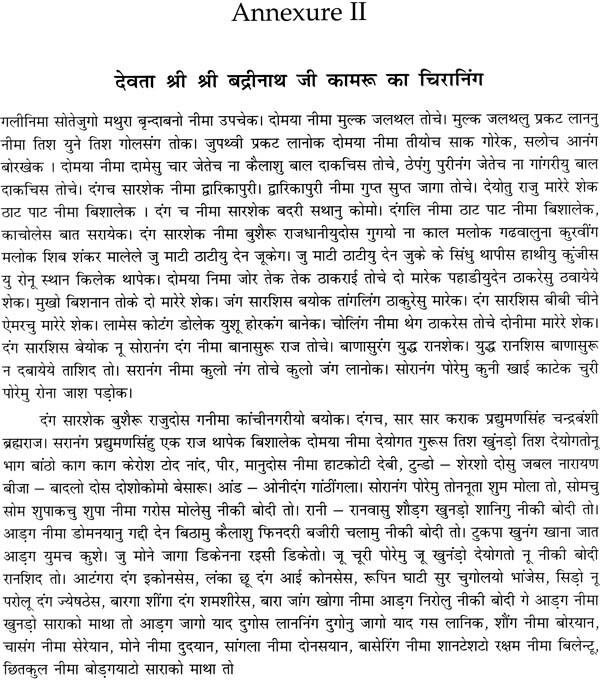 Negi Loktus, IAS (retd) is a native of the Trans-Himalayan District of Kinnaur in Himachal Pradesh. During his career in lAS, he served as Principal Secretary to the Government of Himachal Pradesh in departments like Culture and Language and Education, and also held the charge of the Vice- Chancellor of Himachal Pradesh University during the academic session 1993-94. 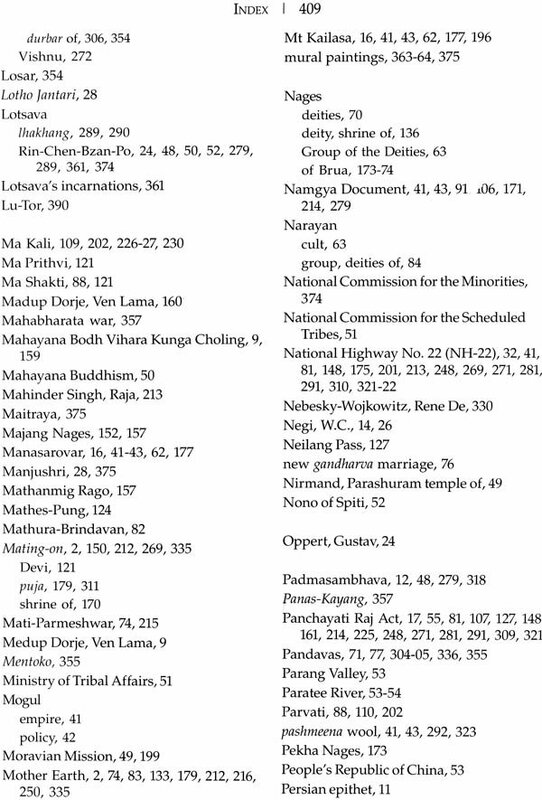 Negi has also served as the Member Secretary of the Scheduled Areas and Scheduled Tribes Com- mission, Ministry of Tribal Affairs, Government of India (2002-04). He also worked as UN /FAO Project Consultant during 1991-92 for three projects in the Peoples Republic of China under UN /World Food Programme. 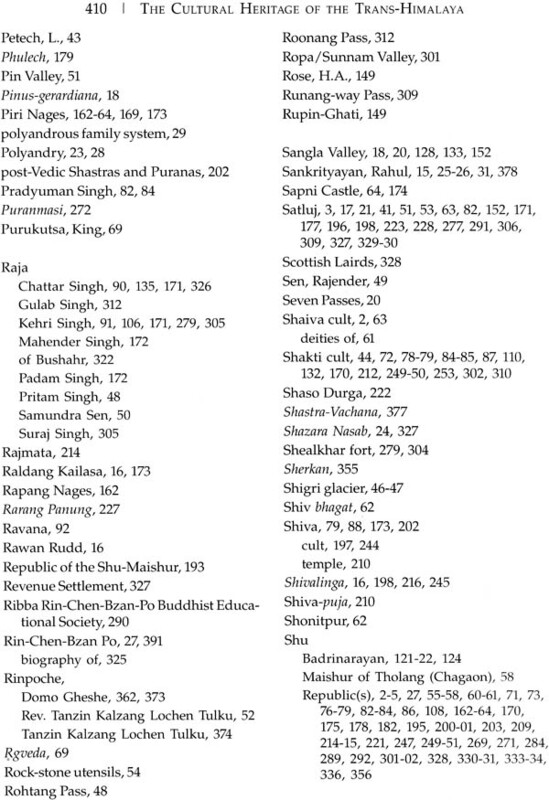 Negi is MA in Social Work (Delhi University) and MA in Criminology (Keele University, England). He is the Convener of the Trans-Himalayan Chapter of the Indian National Trust for Art and Cultural Heritage (INTACH), Himachal Pradesh. He is also the President of 'Green Himalayas' - an ecological society established for the environmental protection of the Himalayas. The Indira Gandhi National Centre for the Arts (IGNCA) is a premier resource centre engaged in research, documentation, publication and dissemination of knowledge in the field of arts. It is visualized as a Centre encompassing the study and experience of all the arts, each for with its own integrity, yet possessing a dimension of mutual interdependence and interrelatedness. 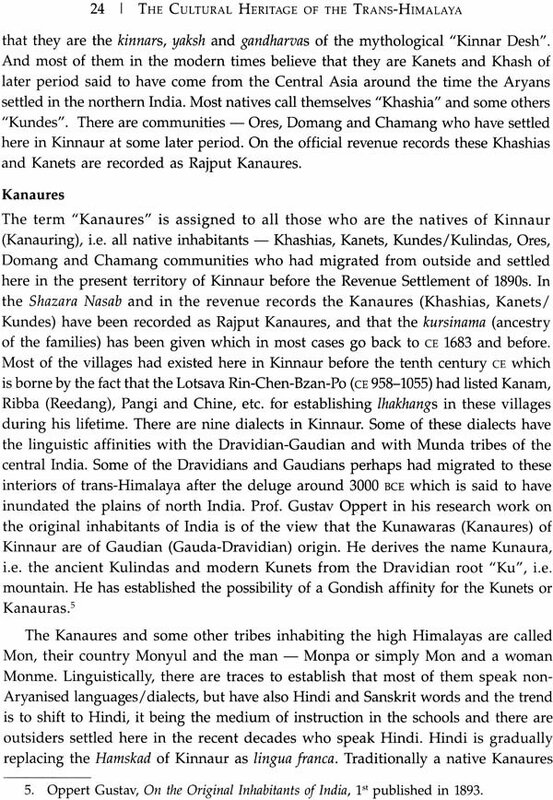 The present book - The Cultural Heritage of the Trans-Himalaya (Kinnaur) - is a result of the documentation and the study of the cultural heritage of Kinnaur in the Trans-Himalaya region conducted by the author P.S. 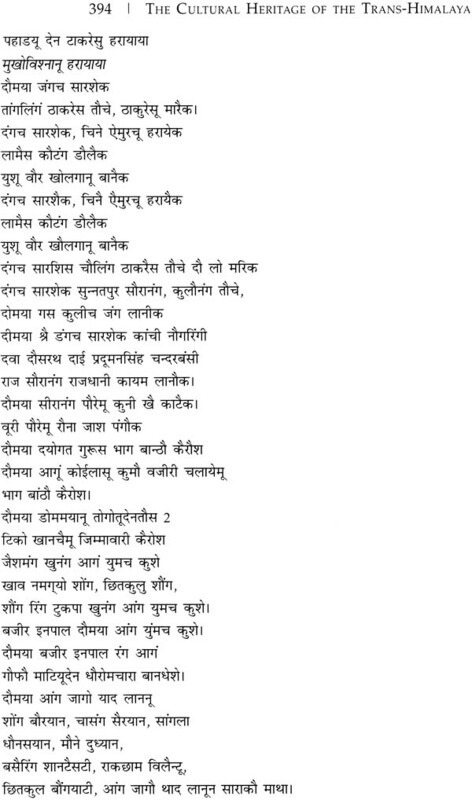 Negi Loktus. 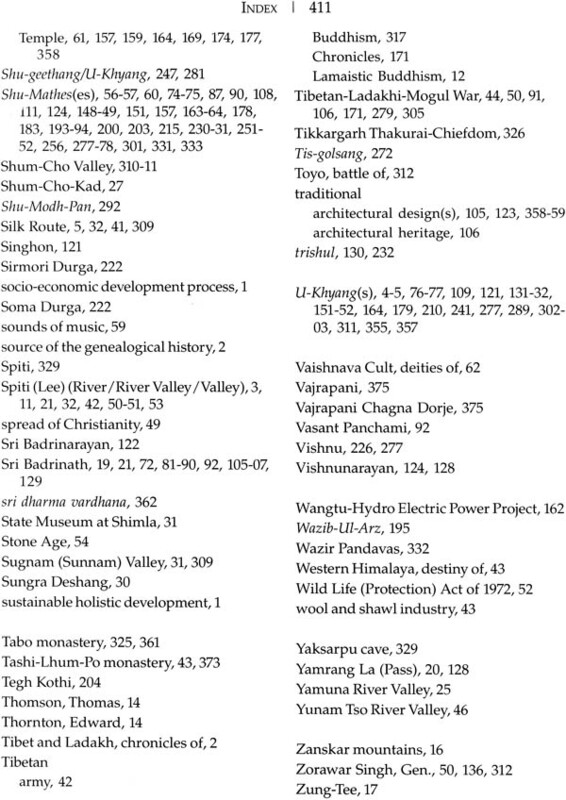 The study covers both tangible and intangible cultural heritage like the Shakti cult shrines, temples, monasteries and the natural heritage sites like snow-laden sacred mountain, peaks, alpine and the sacred water resources. 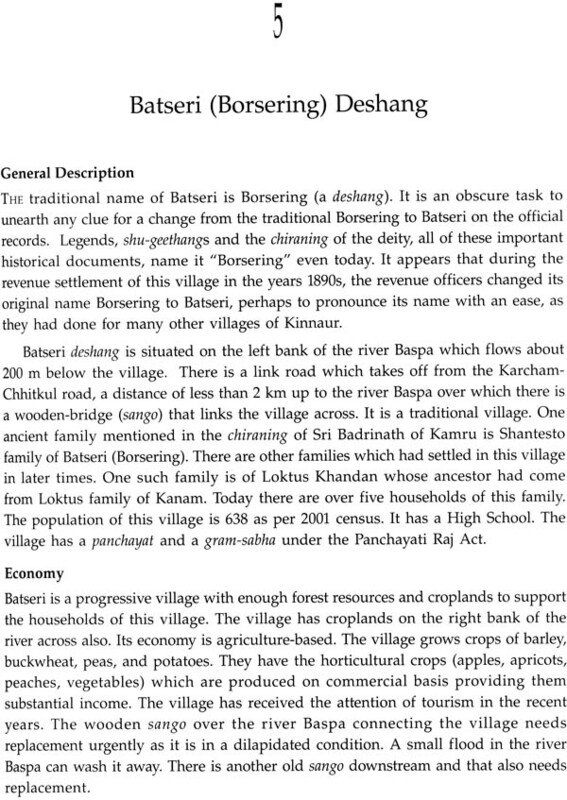 The architectural designs of the forts and the residential buildings have also been documented. Oral traditions like the legends, songs sung during festivals and divine revelations by the oracles of the deities have been comprehensively studied. 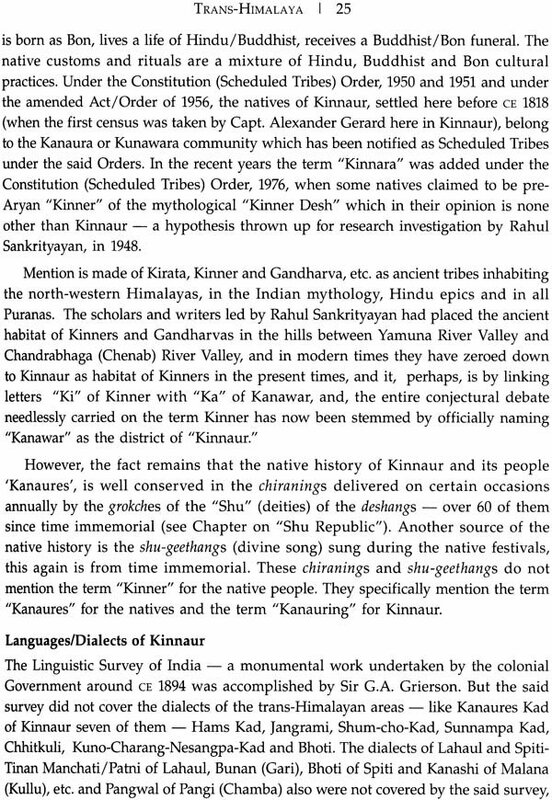 This is, perhaps, the most important and major research-based study on the cultural heritage of Kinnaur in the Trans-Himalaya region. Do not start a new one. 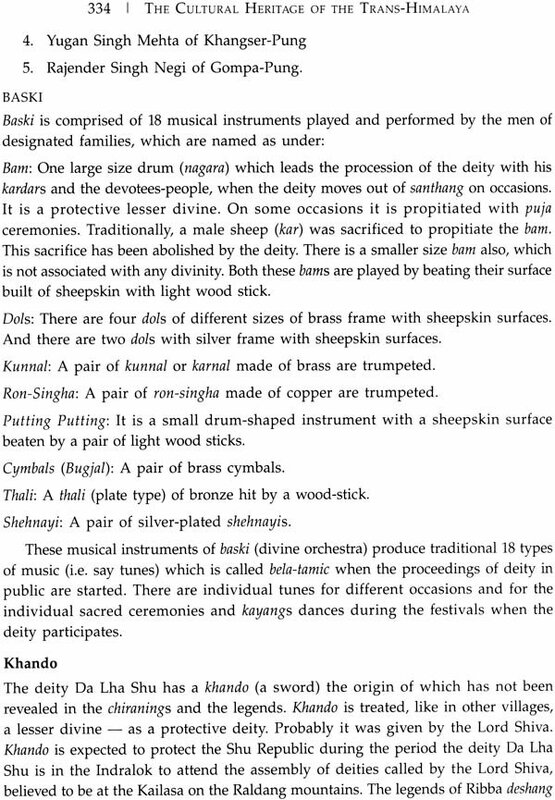 The author has aptly recommended that necessary conservation projects need undertaken for the preservation of the cultural heritage including performing art of the Trans-Himalayan Kinnaur before these cultural resources face extinction.